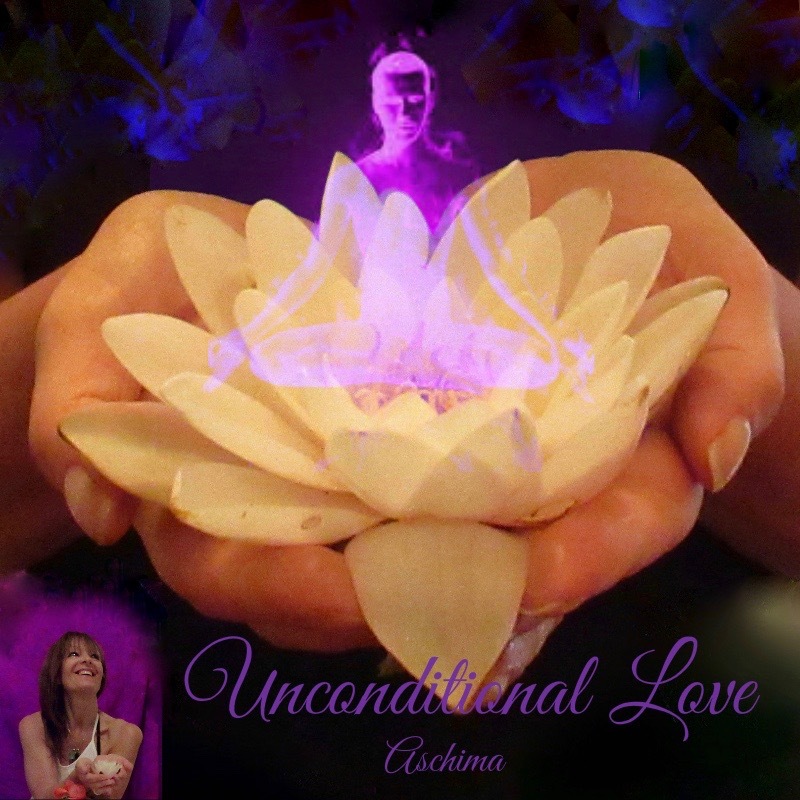 Welcome to my Newsletter - With inspiration for your soul journey of bigger freedom and with an unique introduction of a new Reiki Symbol, given to Aschima, to protect lightworkers, healers and the journey of light. In my experience, working and meeting the people that are high souls with beauty around them, there is still often a part missing in their experience, so that they go around experiencing sadness or lack in their everyday life. Who are you? Inspiring you to stop judging yourself or looking from the outside to know who you are - and to connect yourself to your inner being and the soulpath to your Living Truth. This to create a BRIDGE over from an unhappy you to a more "integrated happy You"
Living the truth of you....!? Question where and how you made your choices, without going in regression or sadness, did you follow truth, inner self or did you follow a belief? I - Aschima - honor doing my authentic self everyday. And I do not think in Right or Wrong or what anyone tells me is better for me... I FEEL. - Reiki and Presence will direct the energies so you find and live your highest true self. Aschimas reiki is filled with awakened energies that will diminish fear or the mind being in doubt. You´ll get a channel that is clear, so that you can feel and know who you are. A Distant Healing session with the intention will Work perfectly too. Aschimas new reiki symbol, that she has received as a blessing because of her healing work, with the intention to help you to live more uplifted towards the integration of New Age, uplifting mother earth to a higher dimension in peace. It generates Bright Light, the purest energy, healing and fire through the aura. The symbol looks like the sun and works as a wheel that is constantly moving/ in circles around you, to give you highest protection and quickest change of any dominated energies. 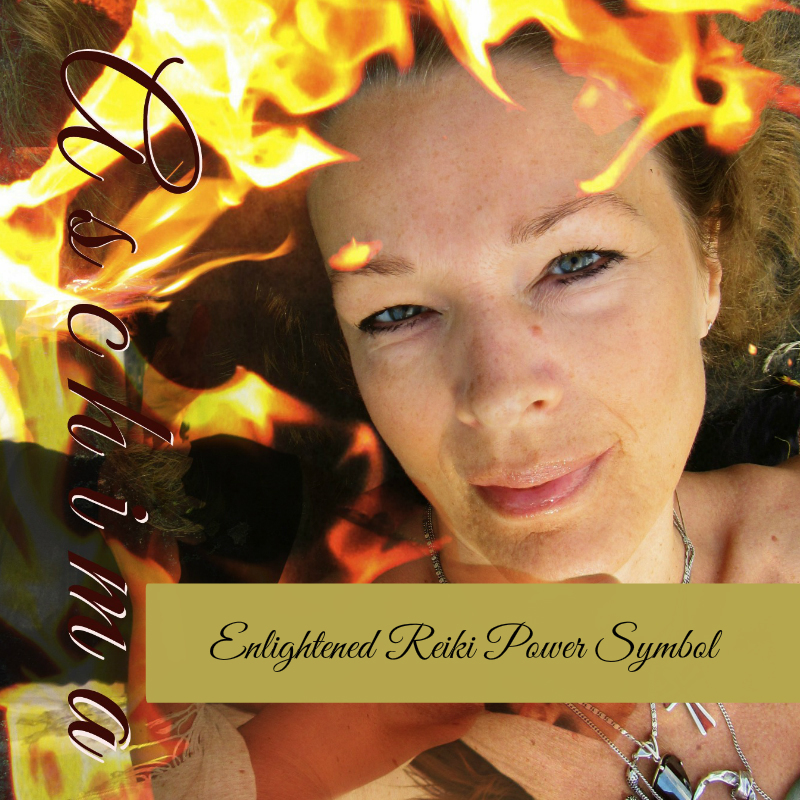 Aschima already works with the symbol everyday on her own aura and with her clients. An Initiation of the symbol will give your aura more protection and more powerful energies to open blockages, lifting you up ( remaining in the 5th( or higher ) dimension ) instead of dragging you into 3d or 4th dimension where ego and fear mostly comes first/dominates the human soul. You can either be Attune solely, to the new Symbol with Aschima, or take the course on how to use the symbol in your healing work - for self healing and with clients. Cost: Attunement on Reiki bench with extra healing and a sealed intention for your unique path : 1700 sek. The attunement can be given on distance, during a Skype session with Aschima or during your Sleeping hours.